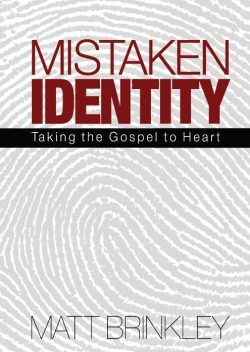 Authentic reflections from over twenty-five years of youth ministry experience. To stay the course of youth ministry for the long haul is a rare exception. Youth pastors are a dying breed! 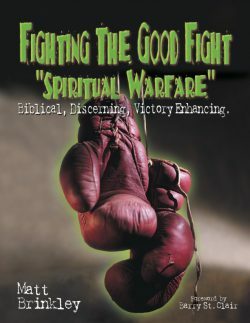 They are falling victim to personal discouragement, church related challenges, lack of financial sustenance, poor discernment and sheer burnout. Unfortunately, some churches continue to have little understanding and respect for the desperate need for excellence in youth ministry. Christ-centered youth pastors embody potential impact that is immeasurable and quite able to bring about explosive Godly results in the lives of students today and for generations to come. 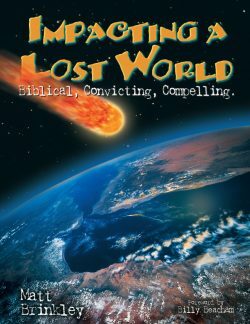 For me, over 25 years of youth ministry experience yielded many insights, many of which were learned the hard way. This book was almost named “Things I Wish I Had Known,” which would have been appropriate, but did not fit the necessary sequencing of titles for the following two books. 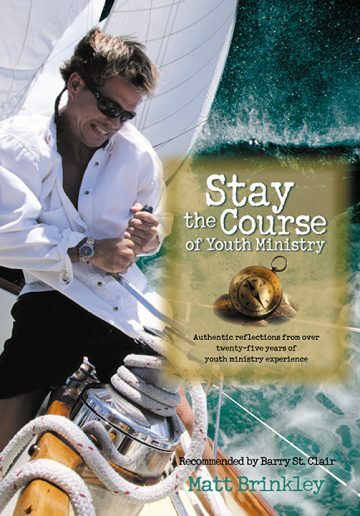 It is my humble desire to share with you very real experiences that will at least let you know someone understands, and could help you to sail more wisely through the typical challenges a youth pastor faces. This book is not a strategic piece. 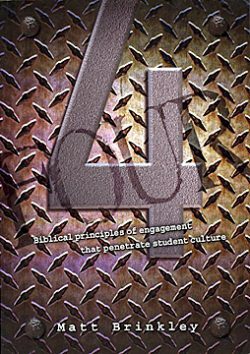 It is written to encourage the heart of the youth pastor with a deep desire that it might yield encouragement, challenge, and exhortation. There are application questions following most chapters intended to challenge the reader to think through and apply important life principles.